Administrating the Fee management structure with a thorough precision and accuracy is a matter of concern for the school management team. The time-consuming traditional way of fee management is just a way to welcome mistakes and errors, with an added demand of a handful staff and costs. 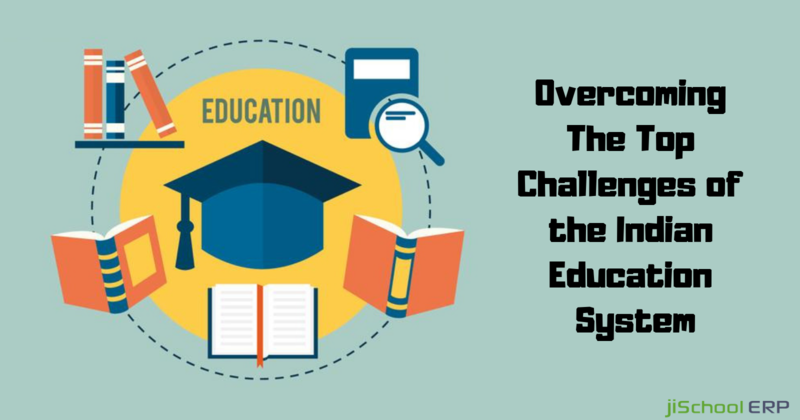 Thereby, this system often gives birth to an error-prone ecosystem which can result in huge losses and trouble in your school career. 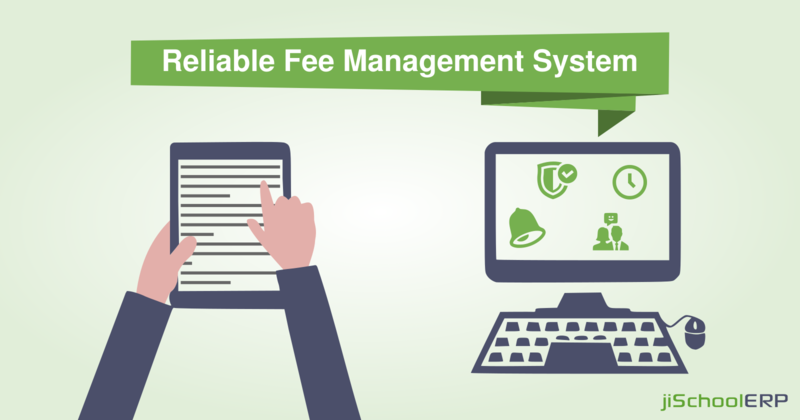 The traditional way of managing fee system can often contain mistakes as done manually. A lot of manual hard work, attention, and calculation is involved in the process. Introducing ERP software automates the whole process, thereby removing the possibility of mistakes or any probable errors and enhancing accuracy. As the software gathers information from all departments from its own like the library, canteen, guards, etc. Therefore, it becomes easy and less time-consuming for the management team to make final records and forward it to the upper authority. Parents being busy with their other tasks and responsibilities, fee payment date can often skip from their minds. The online software checks your fee submission dates and reminds you accordingly via SMS alerts or emails about the upcoming updates and other fee-related information. 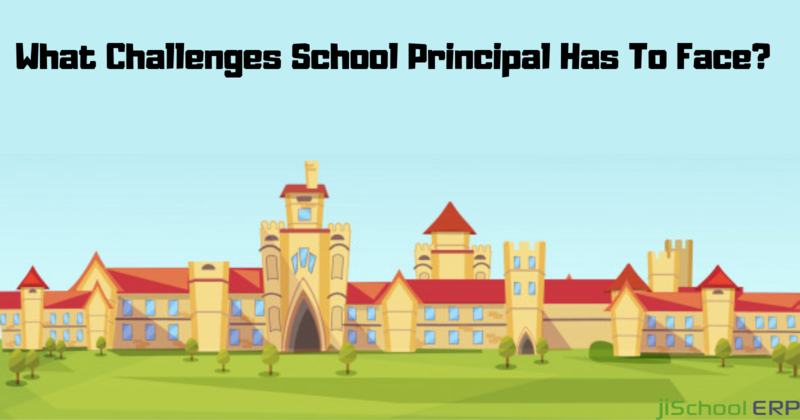 Being a school with a huge population of students, staff, and workers, it becomes more complex to manage their records as well. Therefore, requires a strong staff to handle all the records. An automated platform removes the whole big staff from the process, thus handling the whole complex process by its own. The ERP software platform offers solutions which safeguard your data privacy and prevents fraud in case of any mishap on your campus. Having an automated backup of your complete data is an add-on relief for you with role-based access control. Moreover, there are some perfect softwares which offer 24/7 services, thereby making easy for parents to make fee submissions at any time of the day regardless of their time and location. May it be the staff, management team, or the parents, this online platform offers an easy to use ecosystem. Manually done, it would require a visit from parents just to confirm the fee submission dates or any such minor information. While the online software provides you the option of checking each and every detail related to the fee structure like fee submission dates and timings, last date, pending fees, total fees, tuition fees, mode of payment, and what not. Hence, making it easy and zero time-consuming processes for parents with an error-free environment. Moreover, these features have gained a large attendance with a huge circle of customers. 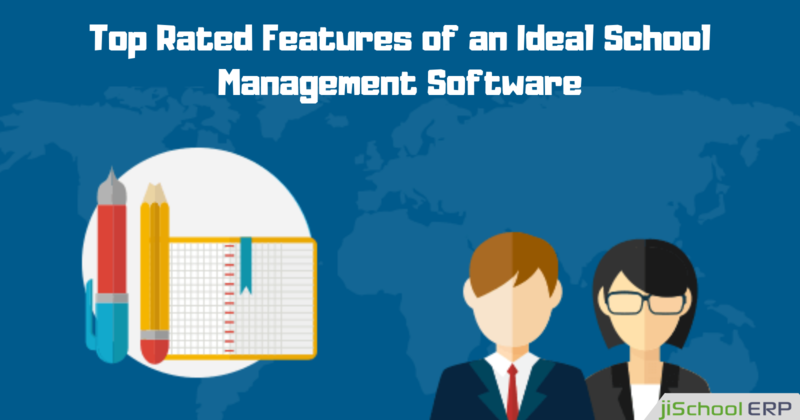 Evolution of these perfect softwares have thus transformed the whole fee management structure in a better form.